ALBUM INFO Band leader M. Roth about the MCD: "We were quite busy in the past weeks and months, working on our upcoming album "Fegefeuer", which is set to be released in late October 2018. 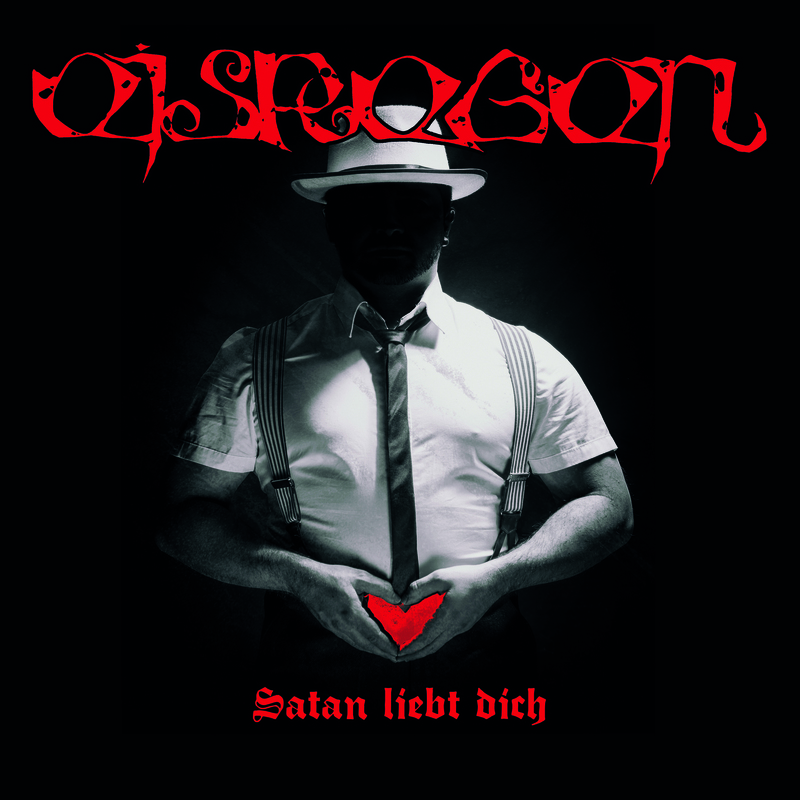 Since we still need a few more months to complete it and add the finishing touches and to shorten the waiting time until the actual release, we decided to release a MCD with the beautiful title "Satan liebt dich" (Satan loves you) on June 8, 2018. The release will feature 7 previously unreleased and never-before-heard songs. This includes the title track, which will also be accompanied by a video clip, the high-speed track "Fahlmondmörder" as well as a medley, featuring certain songs, that has only been played live; the title "13 russische Krebsschweine" (13 Russian Cancer-Hogs) will surely make a lot of fans happy. We've also noticed that we have never made a song about Fritz Haarmann - until now. "Onkel Fritze" will come in 2 versions: the first version will feature my lyrics and vocals and the second version will feature lyrics written and vocals performed by Yantit, which will be especially interesting for fans of Transilvanian Beat Club. Our friendship with Pungent Stench is not a secret, and Martin also contributed guitars to "Fleischfilm" - that is why it was about time to do cover songs of each other. We recorded a cover version of the Stench classic "For God Your Soul" and Schirenc does not play Pungent Stench this time but EISREGEN and performs "Mein Eichensarg". You see, the MCD has a lot to offer..."